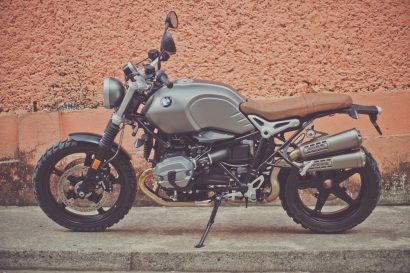 Mr. Xavier tries out the new BMW R nineT Scrambler and finds that as with any motorcycle, it’s where it takes you that matters. 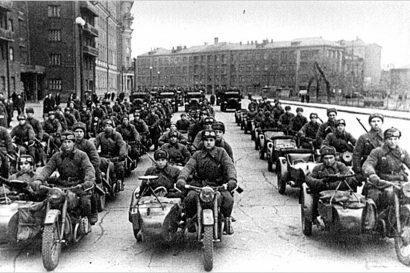 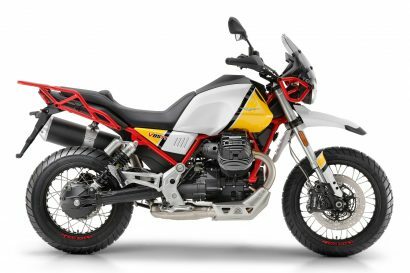 Shopping for a new motorcycle? 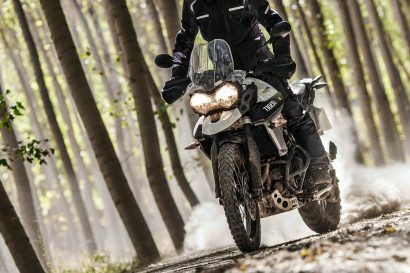 We take a look at the motorcycles of the coming year. 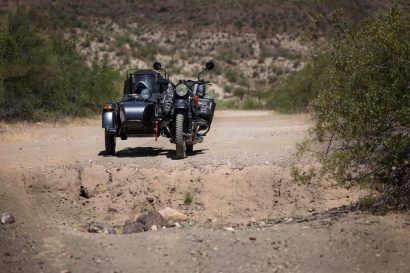 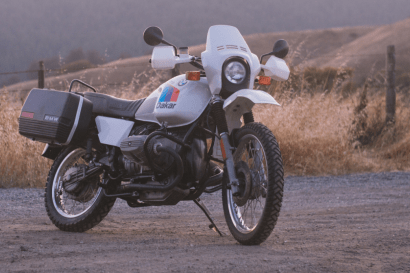 Ride and Wander interviews Sepp Mächler​ about one of the most coveted adventure machines. 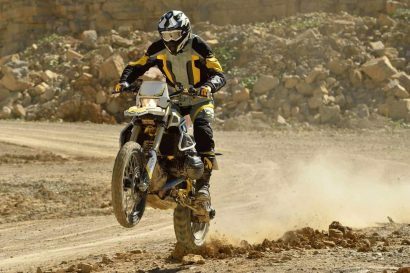 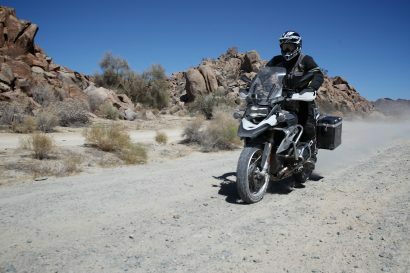 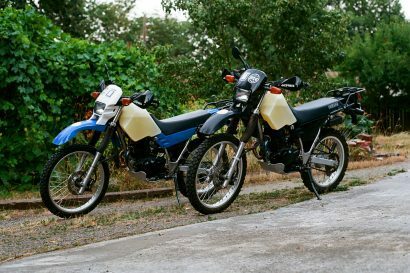 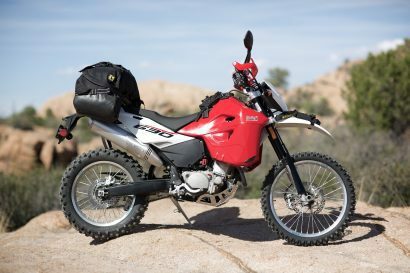 Westx1000 explains why they went with Yamaha’s Unstoppable XT 225. 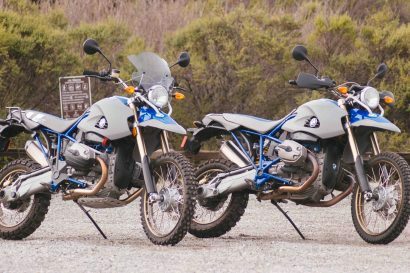 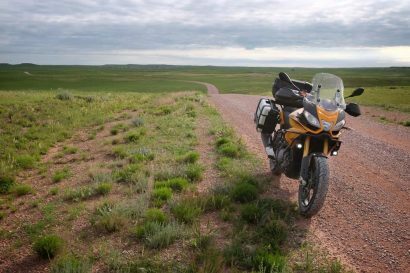 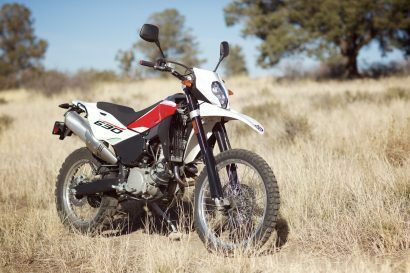 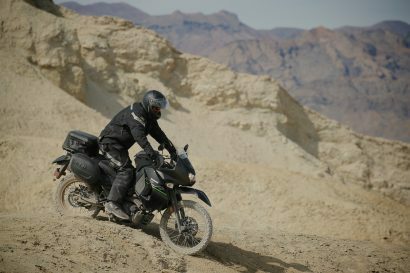 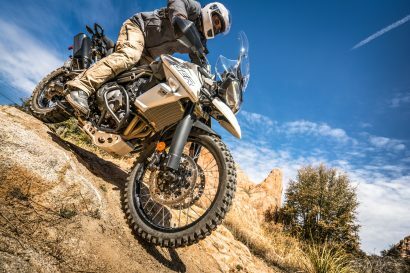 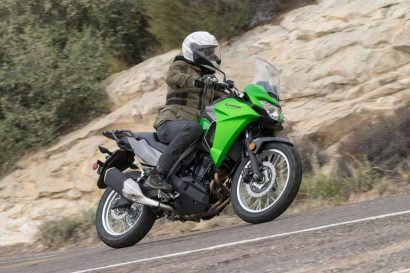 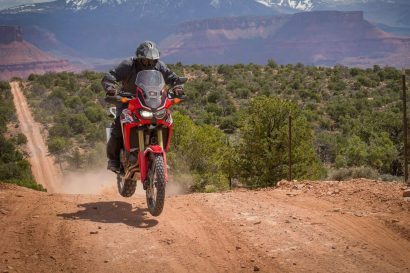 Scott Brady contends Kawasaki’s new KLR650 may be the best (and cheapest) dual-sport for an around-the-world trek—and offers $1,000 to the first to do it. 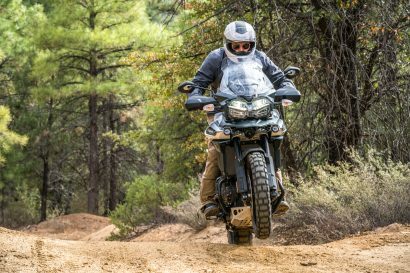 We already loved the bike, but now it’s even better. 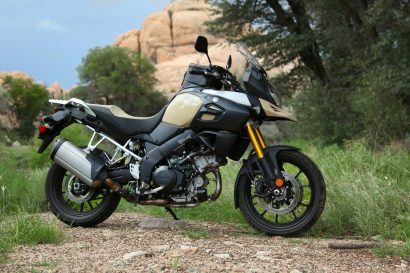 Adding one more adventure bike to the fleet, we bring home Suzuki’s latest VStrom 1000. 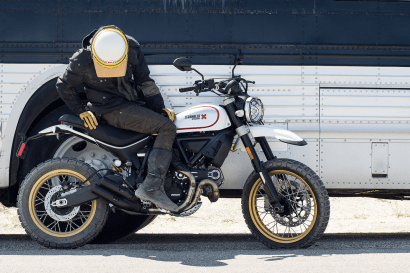 A blank slate on which to build, how does this new ‘Strom stack up?